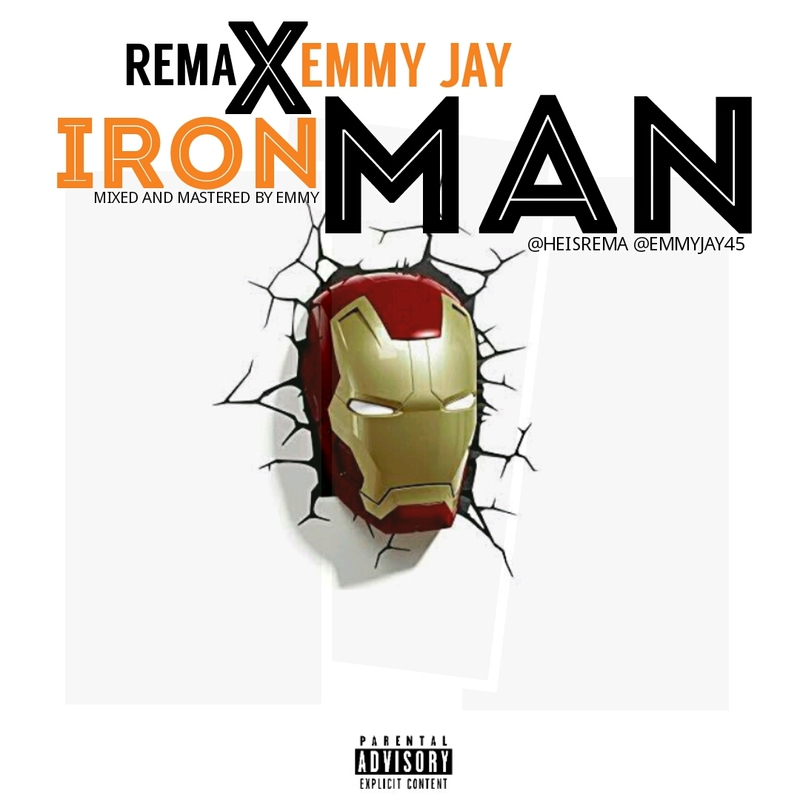 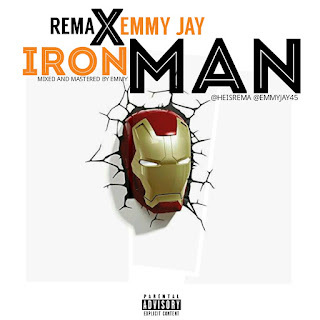 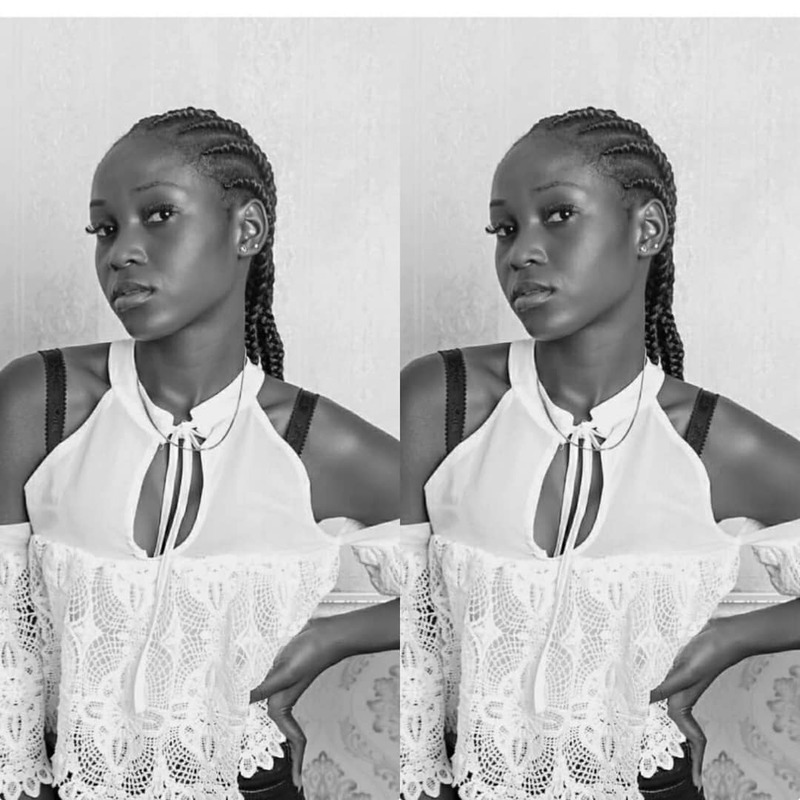 So Emmy Jay came thru on Rema's Iron Man and I think y'all just gotta listen and Thank Me Later. . .